There is no school in RSU #34 today, Monday, April 8, 2019. 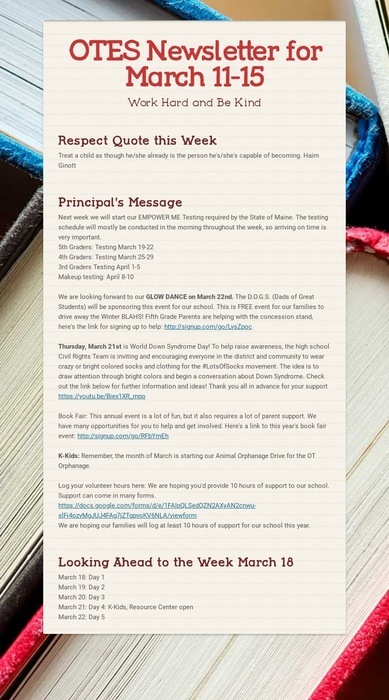 A message from Superintendent, David Walker: “...can’t trust that day.“ For those of you old enough to remember the Mamas and the Papas that might make sense. It appears we are not done with winter just yet. While the track of the impending storm is not completely clear, it is clear we will deal with snow or a snow/rain mix tomorrow morning. We will be using the new notification system linked with Apptegy, our website provider, for the first time. We had hoped to have the opportunity to use the new system with some low impact notifications for testing, but it appears we will not have that opportunity. Please monitor our website and WABI TV as a sure way to know the status of schools opening on Monday. Please share this information within your social media network to help spread the word! Our school is now open. Thank you for your cooperation. 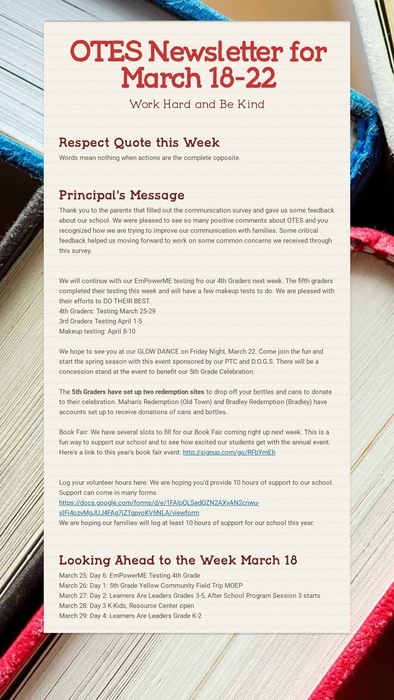 Newsletter for March 18-25: Thank you to our PTC for providing snacks for testing week for 5th Graders! There is no school in RSU #34 today, Monday, March 4, 2019. There is no school today, Wednesday, February 13, 2019 in RSU #34. Free Community Event for Parents and Community Members National Speaker, Heather Forbes will speak on March 7th at 6:30 pm at the Cohen School. She will present how to help children who have experienced traumatic experiences or exhibit behavioral concerns. No registeration needed. RSU#34 schools are closed today, Wednesday, January 30, 2019. 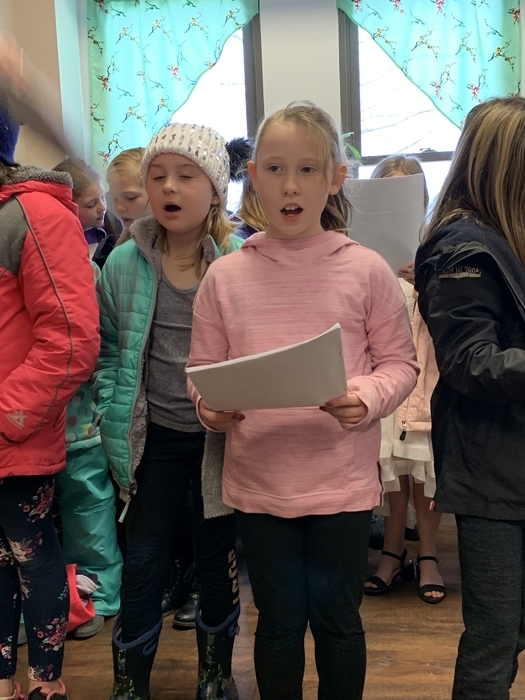 January Calendar Posted for Parents: Go to Documents, Newsletters, and look for the January 2019 Calendar. This is a good resource to post to your refrigerator and keep track of upcoming events. RSU #34 Schools are closed today, December 17, 2018. 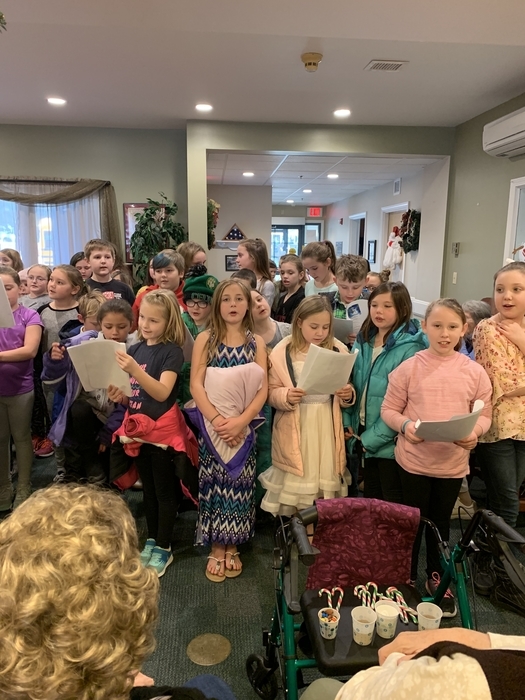 The K-kids spread their holiday cheer today with their caroling down to the River House, Marsh Island Apartments, and the Meadows. 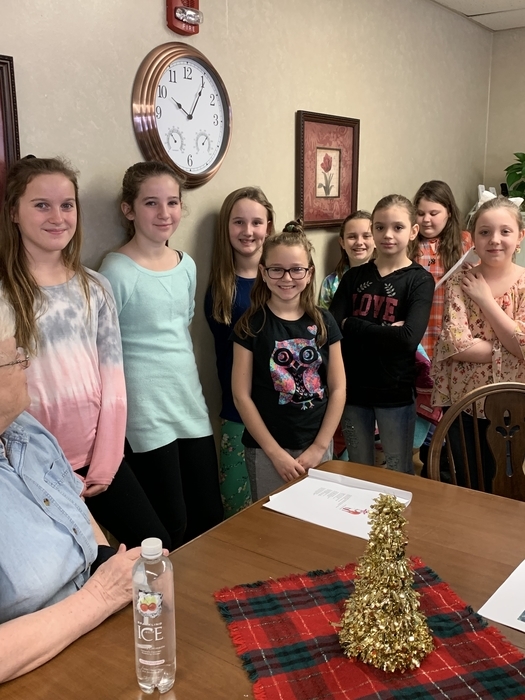 The students were excited to share the carols and small ornament for their trees! 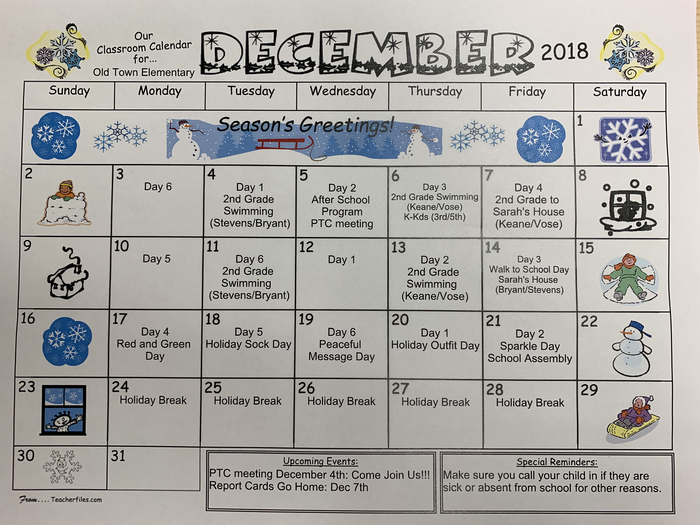 Here is our monthly calendar for December. Hope helps to keep your family organized in this crazy season! All after school activities are canceled today, Tuesday, 11/20/18, in RSU #34. This includes Library Club at OTPL. There is no school today, Friday, November 16, 2018 due to weather. 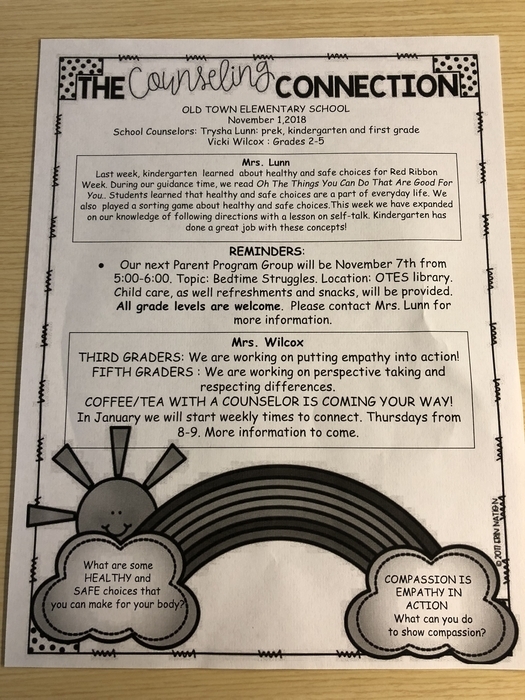 Here is the latest Counseling Connection from Mrs. Wilcox and Mrs. Lunn. 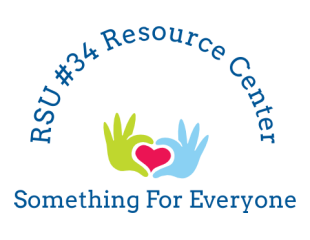 The RSU #34 Resource Center is open this afternoon , November 1st, from 2:30-4:00. 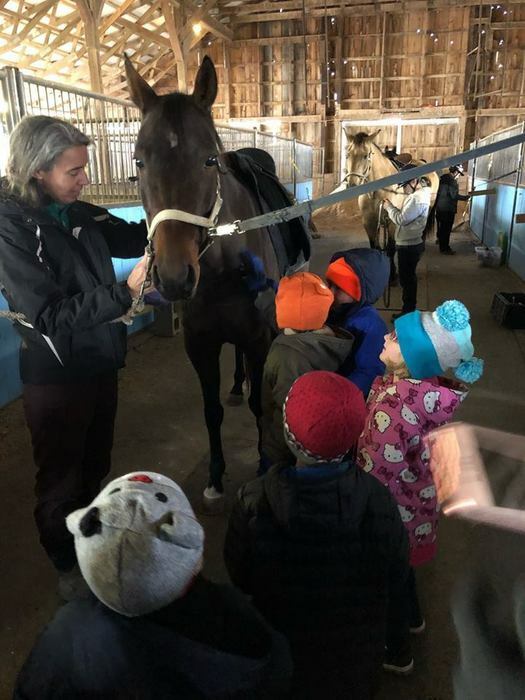 Along with our regular supplies, there will be carrots, strawberries, apples, bananas, and a limited supply of Cowboy Beans and Rice To Go Meals available. 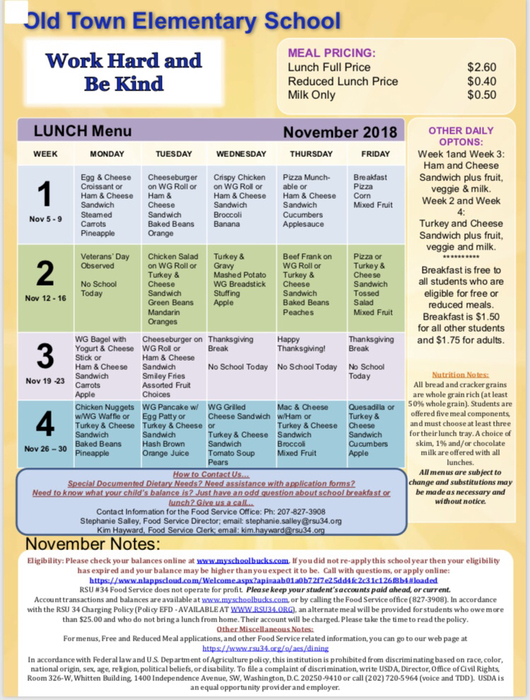 Here is the November lunch menu. The menu can also be found on our website and app by going to Old Town Elementary, choosing Menu, and clicking on Dining. 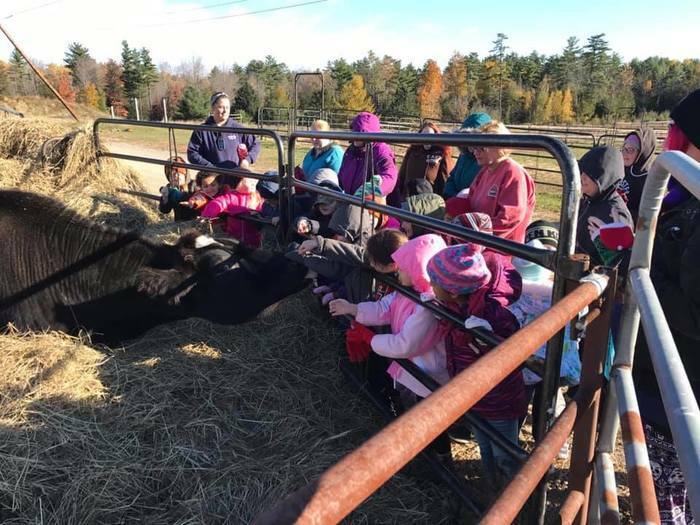 After studying about farm animals and everything Farm, Kindergarteners took a walking field trip up to UMaine’s Witter Farm to explore the cows, horses and sheep that they have there. 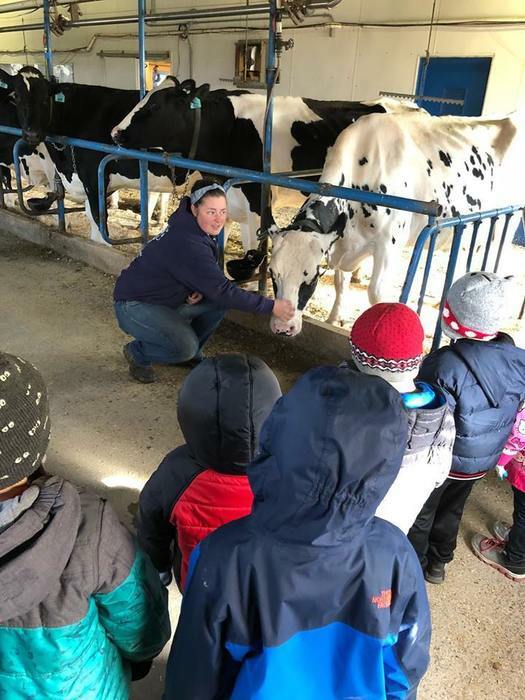 Farm staff gave students, teachers and parents a guided tour around the farm where students could see, hear, touch and smell all that the farm had to offer! 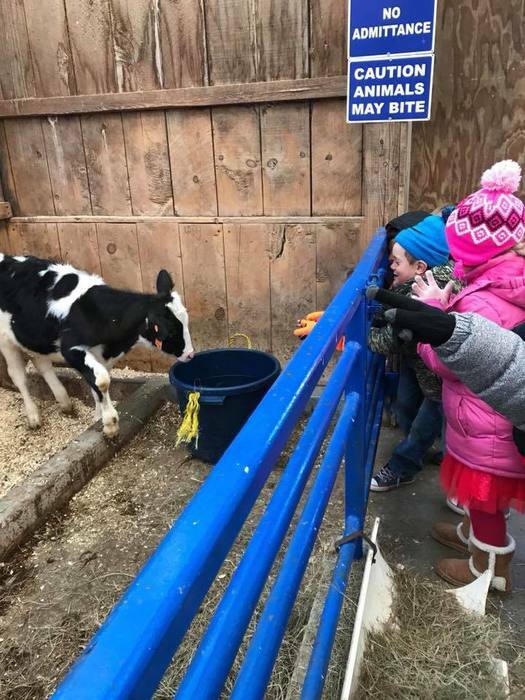 Students will walk up again in the spring to see the spring babies! Thank you to Mrs. Wilcox and Mrs Lunn for a great celebration of Red Ribbon Week. We all had so much fun with each dress up day! 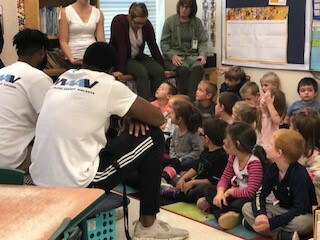 Today, we had student athletes from the University of Maine group Male Athletes Against Violence visit our kindergarten students to read Hands are Not for Hitting. 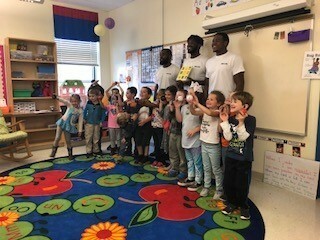 They also brought along some special gifts. 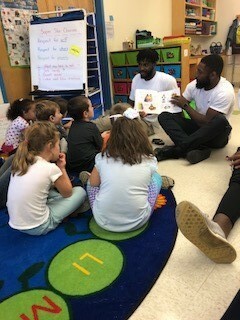 Kindergarten classes who did not get a visit today will on Friday. Thank you for supporting our PTC booth at Riverfest. We made $570 at our booth. All the money will go back to our students and activities planned throughout the school year. If you didn't get a school t-shirt yet, please let us know, we have some available at our school. Traffic Flow: Thank you all for working to support and implement our new traffic plan. We will continue to be outside to help with the transition and hope everyone continues to work together on this issue. 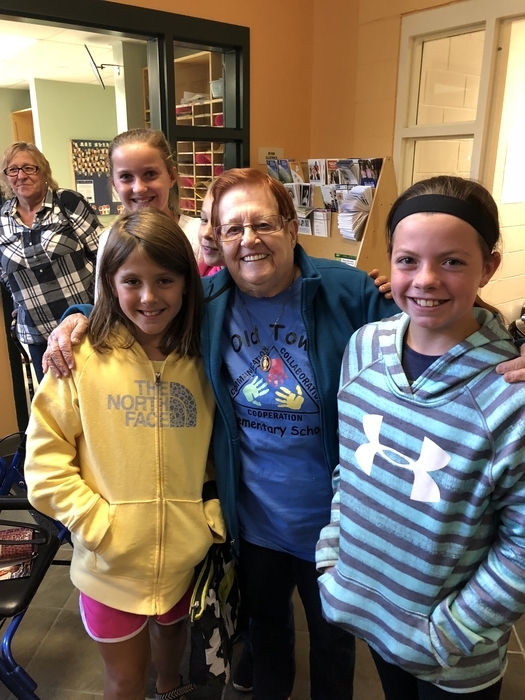 We were pleased to have Louise Martin visit our school today and share with our 5th grade students what her school experience was growing up. Louise has been a generous contributor to our school over the years.